Home Music Bob Wood Is 80. And He Plays Guitar Better Than You. Bob Wood Is 80. 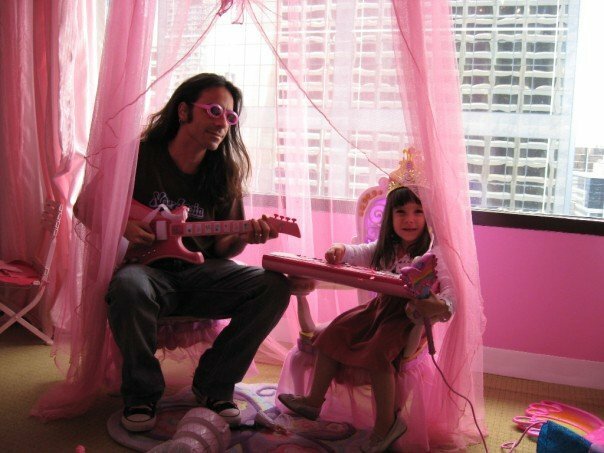 And He Plays Guitar Better Than You. 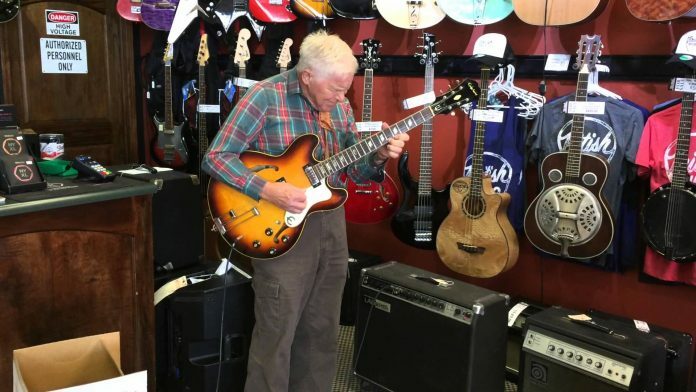 Bob Wood is eighty years old, but he doesn’t let his age stop him from not just being an amazing guitar player, but crossing fingers, he just might make the Billboard viral charts as this video is over 1 million views.